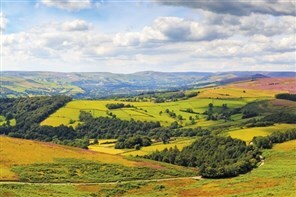 Rural villages, lush green meadows, rich farmlands and sandy heathlands depicted by the famous painters Constable and Gainsborough are a feature of this holiday. 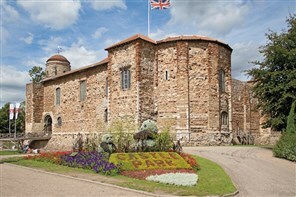 We visit historic Colchester, Otley Hall Ipswich. 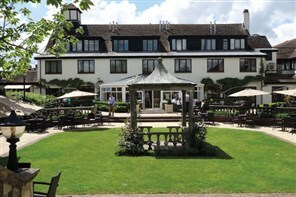 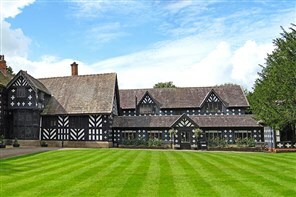 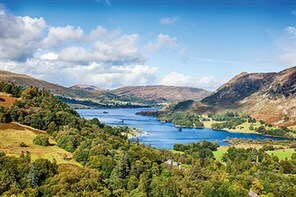 Spoil yourself and indulge in this superb NEW holiday with a touch of class in the stunning Lake District. 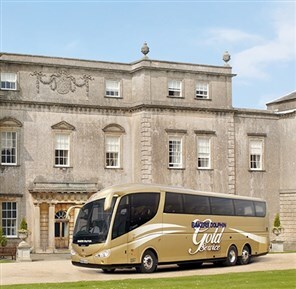 Based in an excellent hotel on the outskirts of Kendal we are ideally placed to enjoy our stunning sightseeing tour of one of the country’s best loved regions. 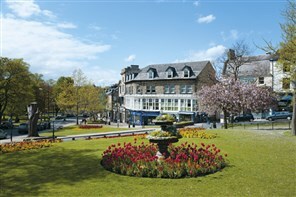 Enjoy discovering lovely Lancashire by steam train and narrow boat on this wonderful NEW Gold Plus tour. 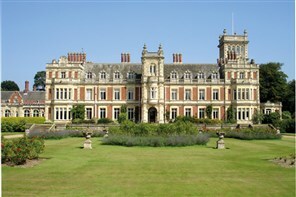 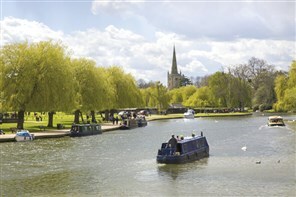 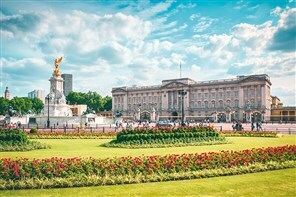 The beautiful scenery throughout this tour, the luxury of your hotel and the carefully chosen itinerary will ensure you can relax throughout your holiday visting stately homes, sunny seaside resorts and Norwich, Norfolk’s Capital. 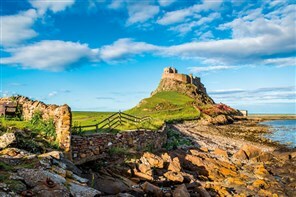 This tour covers a variety of splendid scenery, contrasting countryside, historic towns, rugged coastlines, rolling hills and quaint northern villages in the stunning landscapes of Northumberland. 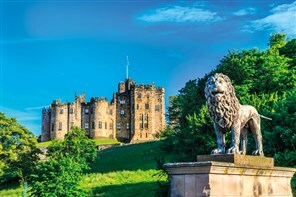 This luxurious tour covers the beautiful areas in and around the Peak District National Park with magnificent scenery throughout this tour contrasting to the great attractions. 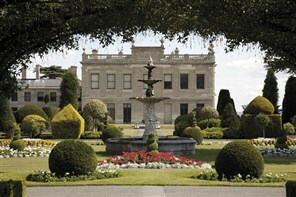 Hidden Corners of Yorkshire with a Taste of Luxury. 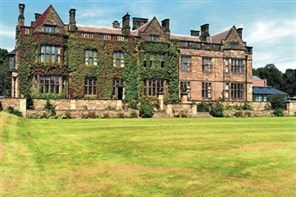 Staying at The Gisborough Hall Hotel. 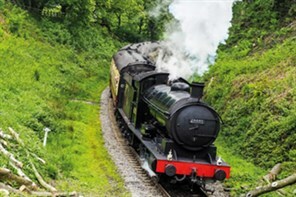 Holiday Highlights include North Yorkshire Moors Railway, Wensleydale Railway and Teeside Princess River Cruise.